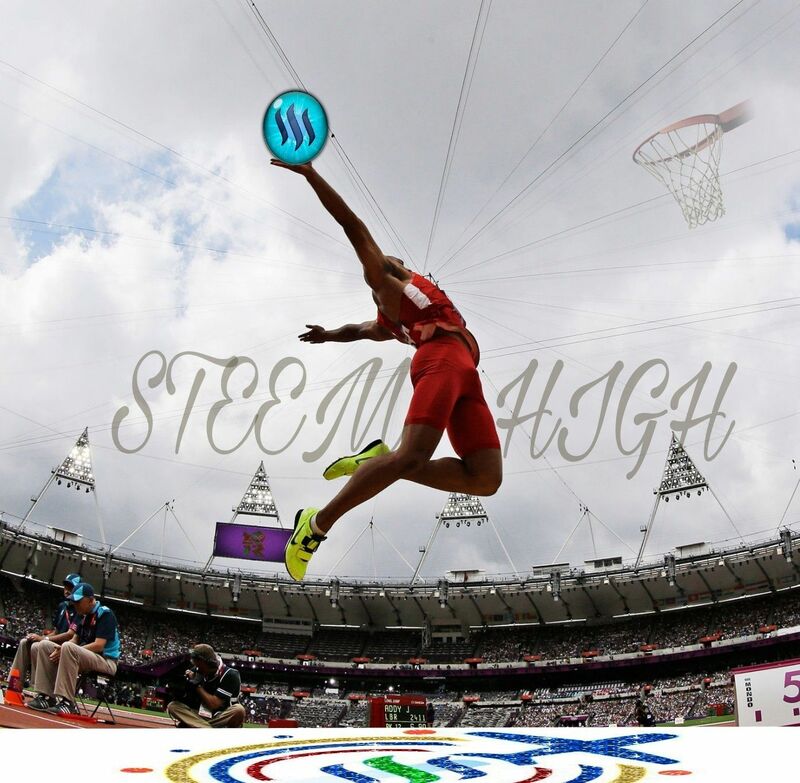 My entry for the STEEM HIGH contest. Wow this is dope. I love the design and how you were able to put in all the @essiential components needed for the steem high. Nice one bro. Hahahahhahahaahahahhahha "essential components"...... Thanks man, steemjet just has a way of bringing out the best in someone. Hey @perterakpan! You're really stepping up your game. Well done! Now that's dope man.. Cool one.. This essential wee Yus do laidis n blow.... Thanks bro. Sure man.... Sure steem bath!! I know the boss @dimimp will sure love this one. Peter this is goood....am awake from my slumber ooo, you killed it.. Thanks shuta. U r killing it from the other side.